Are you watching the Superbowl this weekend? Do you have young football fans at home? What about baseball? soccer? basketball? track? 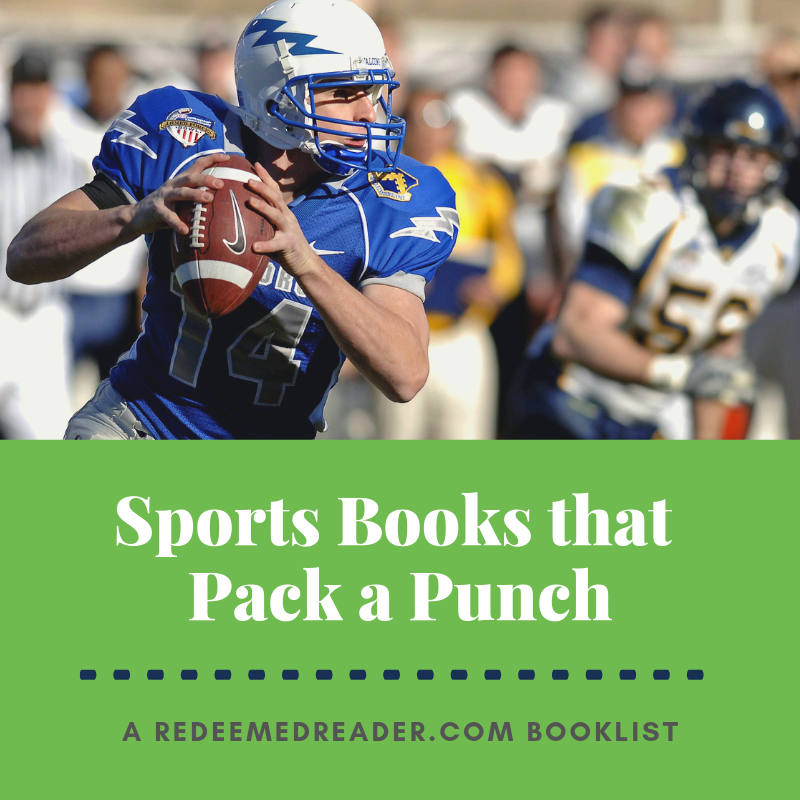 Sports books are a distinct sub-genre, a definite “hook” for many reluctant readers. A good sports book offers more than just a sports story, though: it often offers insight on character issues, relationship conflicts, teamwork, perseverance, and more. Though the books below are all sports books, even non-sports lovers will find them engaging and thought-provoking. Unless otherwise noted, books are for middle grades (~ages 10-12). 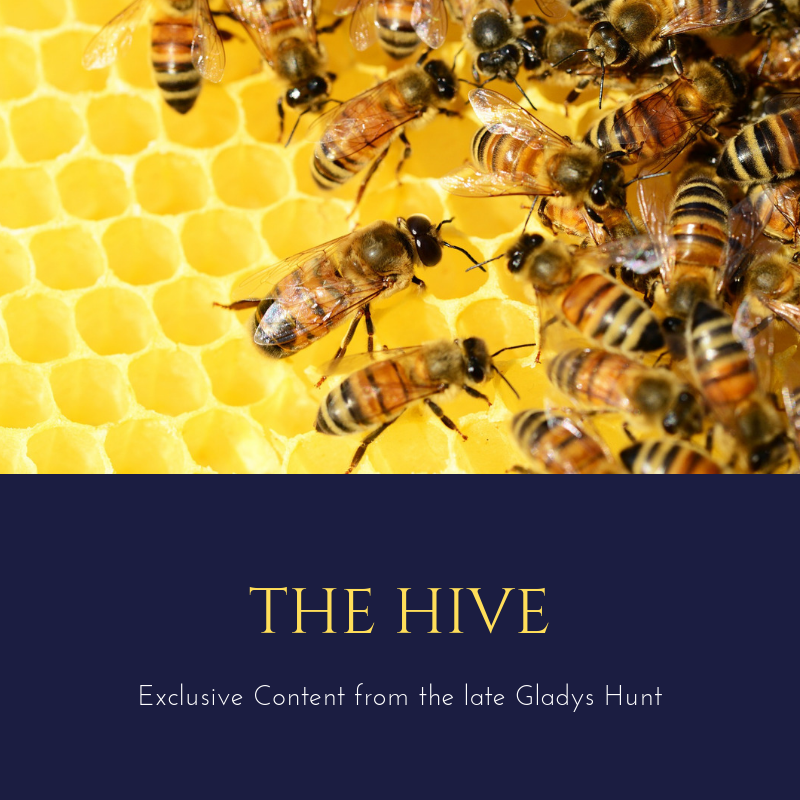 Titles linked to reviews for more information.